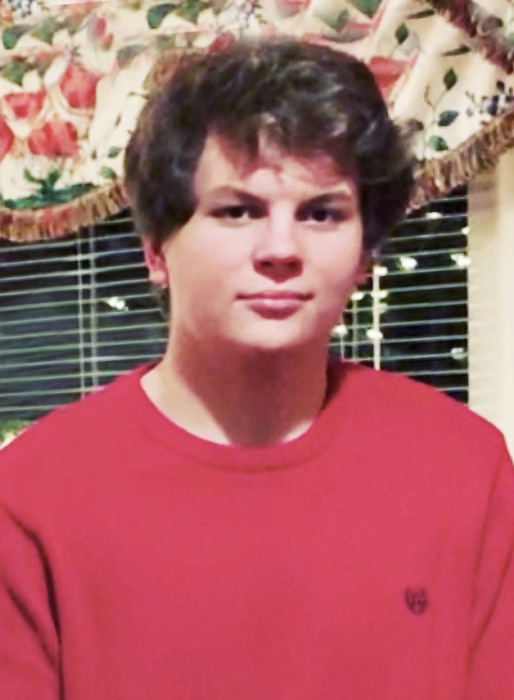 Joshua Paul Meeks, 16, recently passed away. Born in Greenville, he was a son of Tracy Smith Meeks of Mauldin and John Meeks of Augusta, GA.
Joshua was a junior at Mauldin High School. He was on the honor roll, played football, and ran track and field. In addition to his parents, he is survived by two brothers, Andrew Meeks, and Jacob Meeks; grandparents, Patricia and Jerry Willis of Anderson, Donnie and JoAnn Smith of Anderson, Lynne Meeks of Auburndale, FL, and Jim and Alvina Meeks of Gray Court; as well as his uncle and aunt, David and Betty Meeks, also of Gray Court. A visitation will be held Thursday, February 7, 2019 from 6:00 p.m. until 8:00 p.m. at Thomas McAfee Funeral Home, Southeast. The funeral service will be Friday, February 8th at 1:00 p.m. in the Chapel. Additionally, there will be a Celebration of Life Service at Brookwood Church on Sunday, February 10th at 2:00 p.m.
Memorials may be made to the Maverick’s Touchdown Club c/o Mauldin High School, 701 E. Butler Rd., Mauldin, SC 29662.